Riese & Müller began with two engineers, a good idea and a garage. Not in California like so many other brands - they began in Darmstadt, Germany to be more precise. 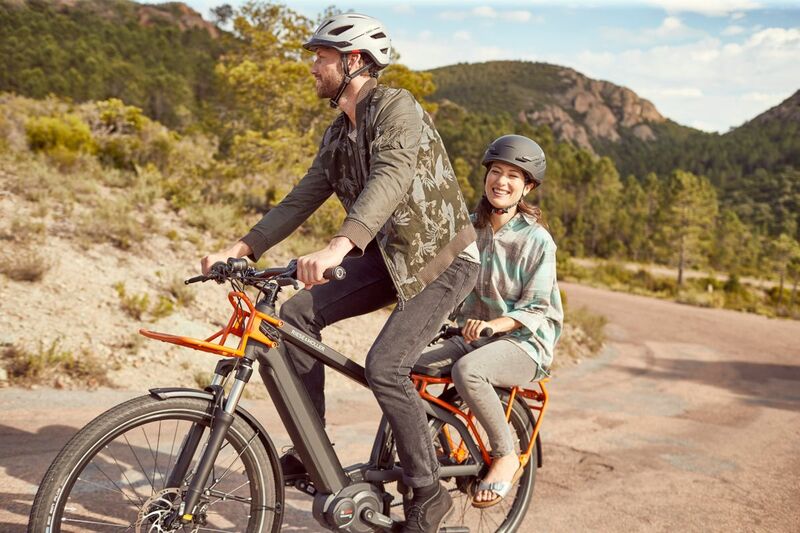 Immediately after the company was founded, it won the Innovation Prize 1993 and has grown to become an internationally renowned premium manufacturer of ebikes and folding bikes. Riese & Müller manufactures the most innovative bikes of tomorrow with the passion of yesteryear - and they are still in Weiterstadt, not far from that old garage.